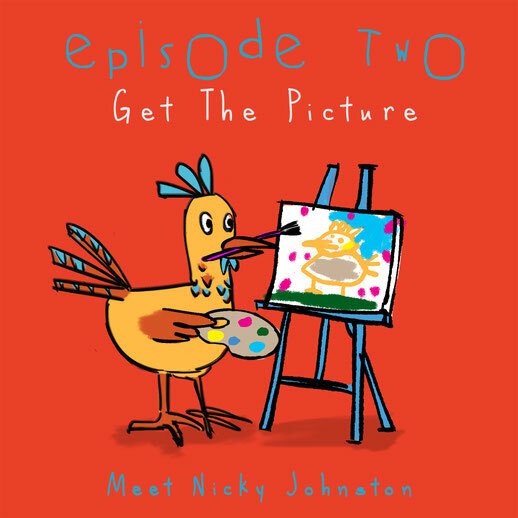 In this episode, we interview illustrator Nicky Johnston. 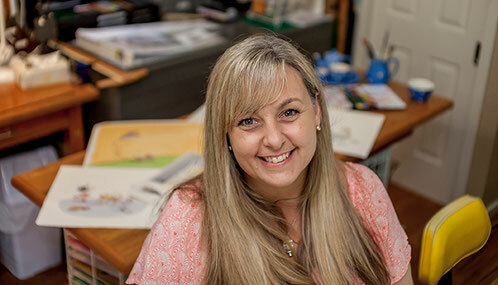 Nicky Johnston is a mum to four boys, a primary teacher, a speaker and a Melbourne based children’s book author and illustrator. Her illustration style is often described as whimsical, playful, narrative, emotive and dreamy. She works in watercolour, ink, pencil and paste as well as using digital programs. Her books include Go Away, Mr Worrythoughts, Actually, I Can, The Fix-It Man, Grandma Forgets, and Where’s Bear, with more titles being released in 2018 and 2019. Nicky is part of the KidLitVic team who organise and run the annual KidLitVic Conference in Melbourne. She was until recently the Creative Director of the online Facebook group 52-Week Illustration Challenge (founded by Tania McCartney), managing it for nearly 3 years. She thoroughly enjoys taking illustrator workshops and visiting schools and is passionate about inspiring young children to enjoy writing and drawing and developing their own ideas. 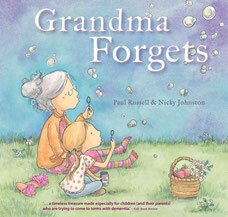 A heart-warming story of a family bound by love as they cope with their grandma’s dementia. Over the years, the little girl has built up a treasure trove of memories of time spent with Grandma: sausages for Sunday lunch, driving in her sky-blue car to the beach, climbing her apple trees while she baked a delicious apple pie, and her comforting hugs during wild storms. It’s handy having a dad who can fix just about anything. A young girl believes her father is the king of fixing things. But following the death of her mother, she discovers that broken hearts are not as easy to repair as damaged toys and cracked teapots. Together, she and her father find a way to glue back the pieces of her lives. 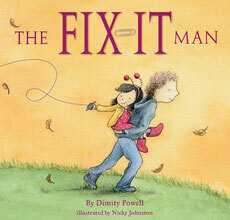 The Fix-It Man is a poignant picture book that explores how a child can cope with the loss of a parent (in this case, the young girl’s mother). Repairing damaged emotions is not as straightforward as gluing a broken kite back together or sewing up a torn toy. Kate recommends Zoom! 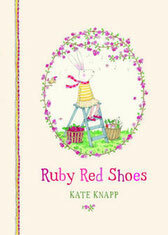 written and illustrated by Sha’an d’Anthes. 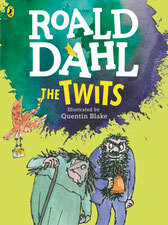 Liz recommends Rodney Loses It, written by Michael Gerard Bauer and illustrated by Chrissie Krebs. Nat recommends The Weather Machine by Donovan Bixley. On this episode, we give a shout out to Your Kids’ Next Read facebook page, which is perfect for book recommendations, or to ask for book suggestions for particular age groups and interests. It’s moderated by children’s author Allison Tait. To find it, search for Your Kid's Next Read within Facebook, and request to join. Liz recommends keeping your eye out for the announcement of the Notables (or longlist) for the 2018 CBCA Book of the Year Awards. 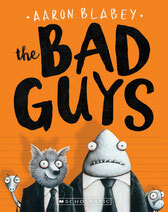 The Notables list will be announced on cbca.org.au at 7pm Eastern Standard Time on 27 February 2018. 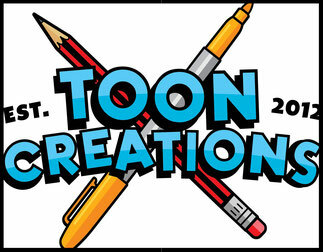 Thanks to Adam Brisson at Toon Creations, we have a cartoon drawing workshop to give away for the winner and up to 9 friends in Sydney, NSW. The workshop will be held at Toon Creation’s studio in Bondi, or if you live within 20 kilometres of the Sydney CBD, Adam can come to you to run the class. Entries must be in by 5pm Tuesday 6th March 2018. The winner will be contacted, and announced on our website. A special thank you to illustrator Marianne Khoo for designing the One More Page podcast logo and other associated images.